What’s the first thing that comes to mind when you think about describing the entertainment for an event? Regardless of your answer, we know for sure that “exhilarating” should be one of the words to describe it. So, if you want an exhilarating and invigorating performance at your next event, you should keep reading to find out more about Bob Stromberg. Bob Stromberg is a hilarious performer, but London Metro did not call his performance “Stunning!” for his clean comedy stand-up, but rather for his great shadow puppets act. Moreover, it fully deserves its feedback. Once the performance starts, you cannot stop watching and laughing alongside him. Let me tell you more why this will be the best entertainment you have ever witnessed. 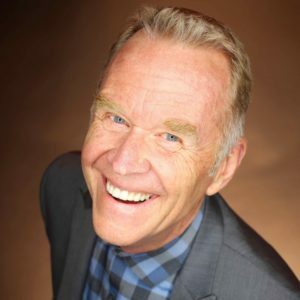 Corporate comedy, the kind which incorporates good storytelling with clean jokes, is what made Bob Stromberg known in the first place. Moreover, he went beyond that by becoming a keynote speaker as well. He is the type of spokesman who is not just inspiring, but also entertains the audience. He instills powerful messages and uses humor to break down walls and connect with his audience. Bob is an energetic standup comedian, a storyteller, and a hand shadows performer. His comedy style is engaging, unique, inspiring by telling the truth and makes audiences want to see more of him. So far, Bob has worked with quite a few Fortune 500 companies, such as General Mills, Cargill, Sonic and American Family Insurance. Aside from performing for corporations, he also helped nonprofit organizations. Here are just some of them: The American Cancer Society, The American Brain Tumor Association, Children’s Hospitals, United Way. Bob did not stop here and he teamed up with top Hollywood stars in the Not For Sale campaign to end human trafficking. His performance got the recognition it deserved because Bob Stromberg won the Clio Award, which is a highly important award for the American advertising industry. We should also not forget about the fact that Bob was the co-author and co-star in the theatrical comedy show Triple Espresso (a Highly Caffeinated Comedy), which broke box office records worldwide. Now, let’s see how he manages to lift any event to the next level by generating the feeling of exhilaration. 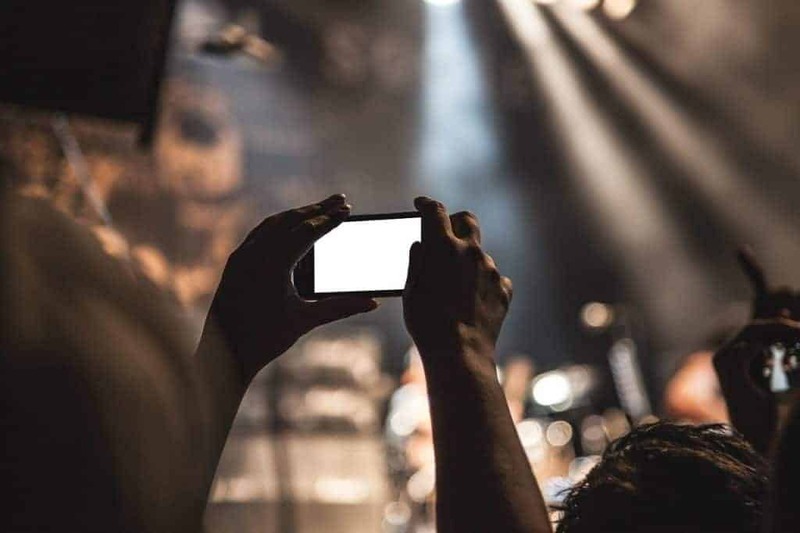 One of the most important aspects which ensure there is engagement between the performer and the audience is the connection which the former establishes. Bob is genuine and audiences can see that about him. In a matter of minutes, the walls between them crumble and the connection is formed. The event is all about you and your guests and Bob understands this very well. That is why he will never cross any limits during his show. And so, there’s one thing he never does: offending the audience. Bob knows and understands that comedy is subjective and so not everyone from the audience might enjoy his jokes or performance overall. Any event is important to him, no matter its size. This means that if he’s booked to be the emcee, keynote speaker or the standup comedian at your event, Bob will treat any performance with professionalism and will not disappoint. He will keep your audience engaged and so your guests will be thrilled that they attended your event. Now you know Bob Stromberg is a good entertainer, but what makes him great is his hand shadow performance. The act can be a whole show on its own. He combines storytelling and high-quality humor with lights and music just to get the greatest laughter from his audience. A focus point for the audience on his textile screen. Those are the reason why the London Metro appreciated his performance and also why the London Times thought Bob Stromberg is “… a genuinely funny man”. Especially for being the co-author and original star of the megahit theatrical comedy, Triple Espresso. His performance makes the experience last in the memory of the audience for years to come. So being a professional is what makes working with him a delight. If your event is lacking entertainment, Bob Stromberg is what you are looking for. You already know he is a varied performer who can cater to different types of events and audience of all ages. Bob Stromberg is inspiring and hilarious thanks to the fact that he knows how to combine storytelling. If you plan to organize a corporate event pretty soon, then we’re positive that your audience will love Bob’s keynote in which he talks about The Art of Success. He believes that companies should nurture better people because this is the only way to achieve success. Aside from being funny, Bob’s presentations are practical as well. The Chicago Sun-Times has called him simply “Mesmerizing”. Do you want to mesmerize your audience at the next event you’re organizing? Then you should book Bob to perform in front of them. Feel free to contact us in order to find out more details about the process of booking him. Whatever the topic or occasion, comedian Bob Stromberg always knows how to keep his audience entertained with plenty of laughs and good times. Stromberg’s unique sense of humor and casual delivery can turn the simplest of personal stories into the hilarious comic material. 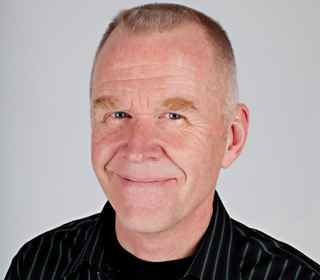 Popular Bob Stromberg comedy videos will entertain you whether he is recounting incidents from his childhood growing up in northern Pennsylvania or sharing awkwardly humorous tales of the changes that come with age. Often known as a clean comedian, Stromberg has also been called a “physical comedian.” His interactive comedy uses audience volunteers and his incorporation of props and technology on the stage, ranging from slideshow projectors to a shadow puppet stage. Bob Stromberg is a master of finding creative uses of his physical surroundings. He mix of self-deprecation with quirky sarcasm and the right life experiences help Stromberg efficiently delivers a routine of whimsical, amusing, and good-natured comedy for all audiences to enjoy, as seen in these popular Bob Stromberg comedy videos. 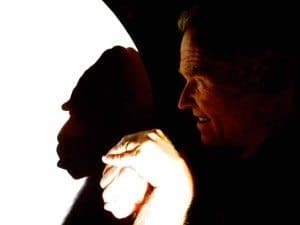 In this routine, Stromberg and an audience volunteer use their hands to perform shadow puppets while Stromberg tells tales that he imagined as a child at bedtime. Stromberg’s talent brings to life a variety of characters, from father to a monkey and other animals. This clever combination of physical comedy and childlike silliness is sure to entertain. Here, Stromberg talks about his experience at his fifty-year check-up, poking fun at his age as well as at the many forms of awkward discomfort that colonoscopy patients endure from their doctors. Playful and lighthearted without descending into crassness, Stromberg’s comical take on bodily functions and medical procedures that come with age will bring many laughs. Equipped with a guitar and a repertoire of stories, Stromberg focuses on music here, from parodying the sappy campfire songs of his youth to poking fun at his childhood experiences taking music lessons. Whether he is describing his years of accordion practice or churning out a few tunes of his own, Stromberg’s music and stories will certainly please a crowd. Stromberg explores the oddities of family life in this segment, such as his father’s insistence on saving slideshows of every family event. To make things even funnier, he shows several of these slides, which include plenty of awkward family photos, adorable little sisters, and hilariously placed double exposures. Stromberg’s quirky style of humor shines through in his family history. Comedian Bob Stromberg is a masterful storyteller. As a boy, he was captivated by Steve Martin, Bob Newhart, The Smothers Brothers and Richard Pryor. He watched them all on Ed Sullivan, so Pryor was still safe. There were other comics on the show too, but these acts were Bob’s favorite. He thought it was amazing that they could get huge laughs by just telling stories. Bob began crafting stories from his life and for thirties years, people have been laughing. As seen in these popular Bob Stromberg comedy videos, Stromberg is a real talented comedian whose creativity, originality and unique humor combine to deliver a wholly funny and entertaining show. From childhood to age, from singing to slideshows to shadow puppets, Stromberg’s comic wit comes in all different forms, always bringing laughs to his audience. 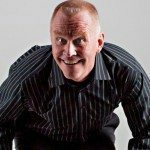 Check out these popular Bob Stromberg comedy videos and you’ll like what you see. 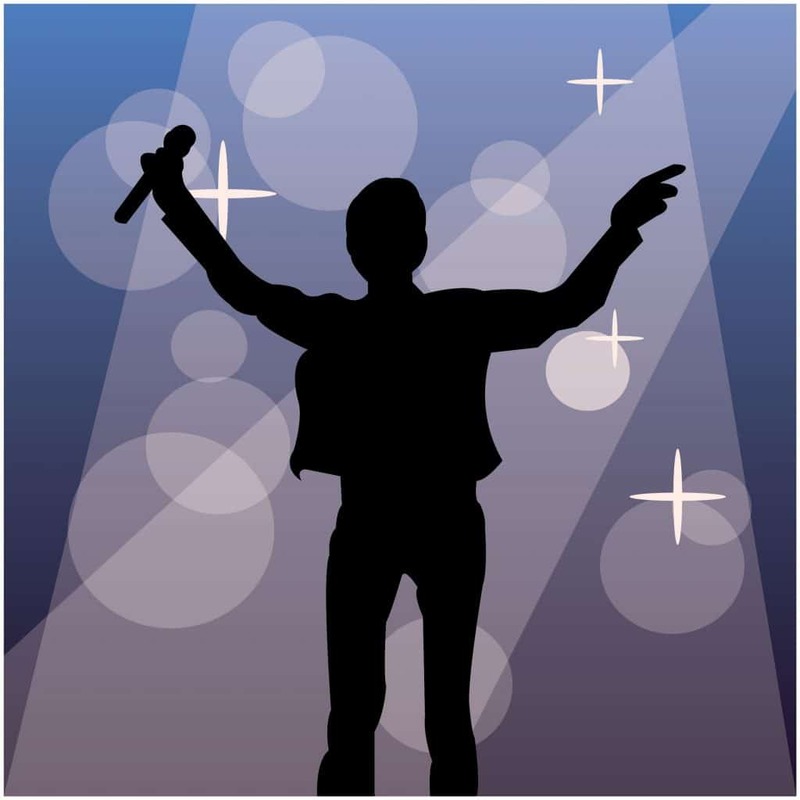 Okay… before we get into the three reasons let’s understand that you need a professional emcee at your corporate event. Hey, you’re spending a boatload of money because you want your conference to be a great success. At the very least it’s got to be better than it was last year. A professional emcee can lift your event to the next level. Don’t even consider asking Buddy from accounting to do it. Buddy may be great around the water cooler but he will drown on your mainstage and your conference will go under with him! Honest. You need a pro, a seasoned, multitalented performer who can flow with the punches, move your meetings along, delight your attendees, keep them laughing and make you look really good. And you don’t need just any professional emcee. You need Bob Stromberg. Not only does he connect with his audience, but he also connects those in his audience with each other. They begin to feel like a group, like they want to be there. When Bob walks on stage folks sit up and pay attention. Within minutes they are laughing. They are laughing hard and any walls between them begin to fall apart. It’s really quite a remarkable thing to experience. People are immediately and simply engaged. How does this happen? Well, Bob Stromberg is not a game show host personality. He is genuine…. Real. And people know it. They feel it. Of course it helps that he is also extremely funny and impressively skilled. You may have already learned from personal experience that comedy can be a dicey programming element. It’s no secret that comedians tend to not be overly disciplined. Even very popular, successful comics can be insensitive to your corporate environment. So the stories are numerous of banquet nightmares, offended employees and poor programming evaluations. You never have to worry about that with Bob Stromberg hosting your event. He works clean. Always. You can actually relax and know that you are not going to be burned. Foul language, sexual innuendo, and inappropriate humor is never a concern. The laughs are always on Bob… never on you or your employees. And he understands that the conference is not about him. It’s about your company. And that leads us to the final reason. Your event is dynamic with many moving parts. The audience needs to focus. People need to be introduced. honorees recognized, awards presented, schedules and opportunities announced. It all has to happen in a carefully defined time period. If the program runs long the audience becomes a room of individuals and things begin to fall apart. That’s when Bob keeps the show moving. Other times, surprisingly, there are programming gaps, silences that need to be filled. That’s when Bob uses his comedic gifts of standup, audience participation, would you believe “group whistling” and even world famous shadow puppets to keep your audience fully engaged. These are the skills that prompted The London Times to call Bob “…a genuinely funny man!” And that’s what he is. 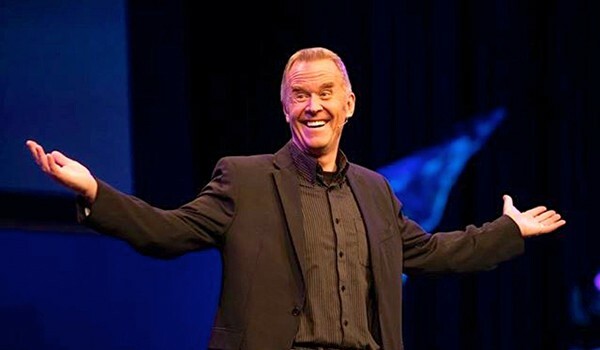 So there you go… three reasons to book Bob Stromberg as your emcee. Bob is also available as a keynote speaker or banquet entertainment. Either way he will Connect, Understand and Deliver. Think of it as an acronym. C.U.D. Chew on that for a few minutes and then give us a call at 615-283-0039.